What makes one auto detailing company better than the rest? You may think it’s using a specialty vehicle soap or some secret hand washing brush, but it’s rarely something quite as exciting. When it comes to discussing value, there simply is no substitute for putting customers first. Unfortunately, all too often, mobile detailing centers throughout the greater Delta, BC region fail to achieve the level of quality you had hoped or the pricing you expected. Before you face sticker shock and rude technicians again, there is a better choice more area drivers rely on each time. At Delta Pro Mobile Auto Detailing, we do our best to save you more on quality car washing services no matter how long it has been between cleanings. Why waste time and money at automatic wash bays and poor-quality detailing companies again? Instead, we make your needs simple every day, all at lower costs. Everything is faster these days, from when online orders arrive at your home to loading a video on your phone. And yet, there are still industries that haven’t discovered ways of adding more convenience to your day. Mobile auto detailing services remains the fast and efficient way of cleaning your vehicle without interrupting your work schedule. Unfortunately, it isn’t always simple to find someone who charges affordable pricing or the service options you need the most. Instead, our experienced mobile car detailers offer everything that you need for a car that looks like it drove right off the production line.We guarantee a cleaner, shimmering vehicle regardless of how dirty we had first found it. Ask about our seasonal specials, as well as more information regarding our cleaning packages. No one stays more passionate about saving you more on service than our team. If you can successfully order a pizza, you can hire quality auto detailing. You tell us where to visit and what you need, and we let you know upfront what it will cost you. There are no unexpectedcosts or surprisefees, only a quality car clean that can’t get beat anywhere else. And because we bring all of our equipment and supplies to where your vehicle stays, there’s no need to arrange transportation to and from a shop again. When you need the car wash to come to you, we guarantee the best results possible at lower pricing. 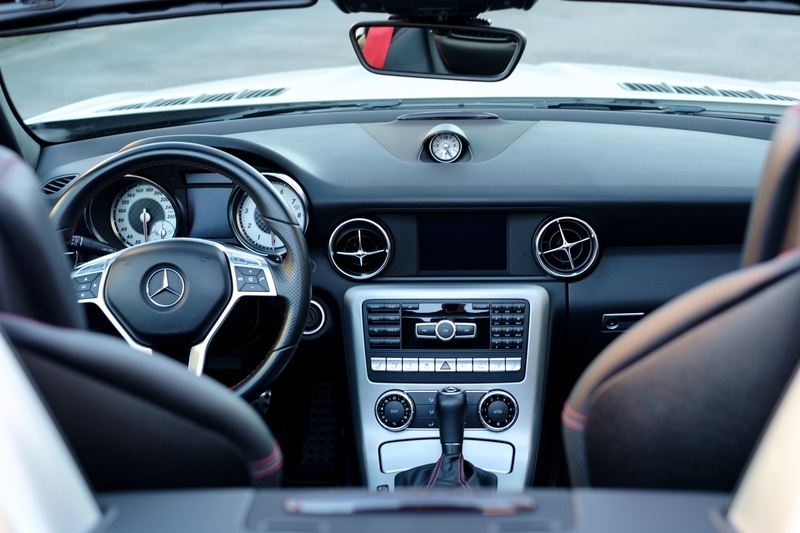 No matter which of our extensive detailing services remains the top choice for your vehicle’s needs, we want to ensure you’re fully satisfied with the finished product. If you are sick of wasting cash at automatic machine car washes or poor-quality hand cleaning companies, then it’s time to experience the difference our staff can make for you. Why trust anyone else when you know you won’t find a better choice anywhere in town? If you’re tired of living with dirty vehicles, then let us help you today. Call Delta Pro Mobile Auto Detailing for your best wash.